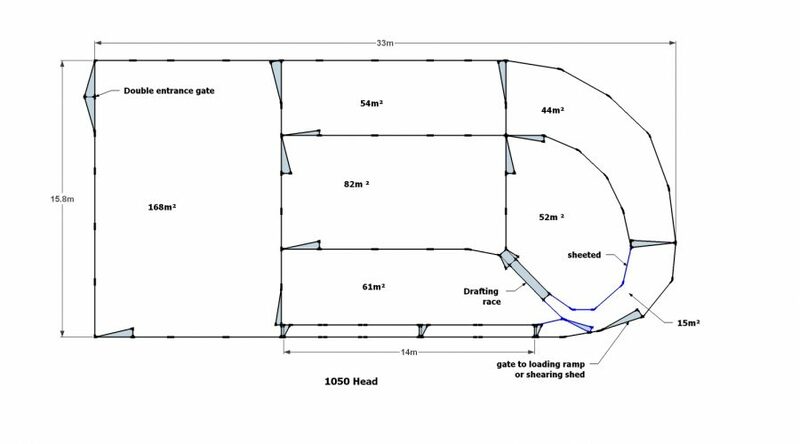 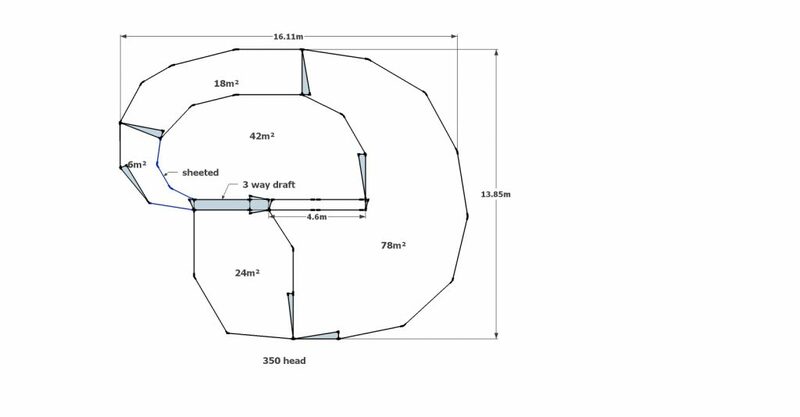 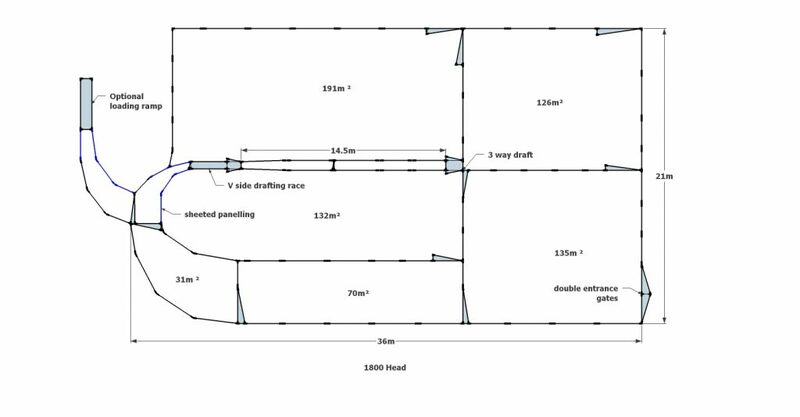 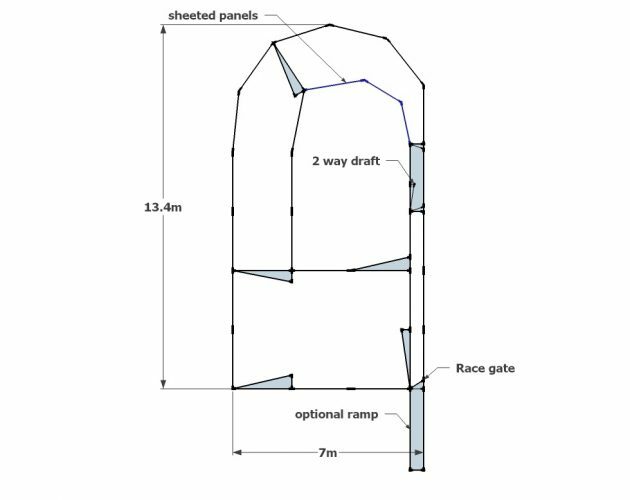 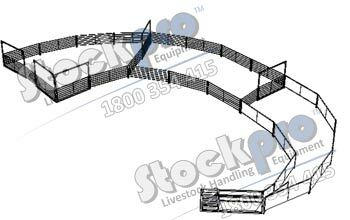 Ideal Bugle and drafting module designed for larger sheep stockyards. 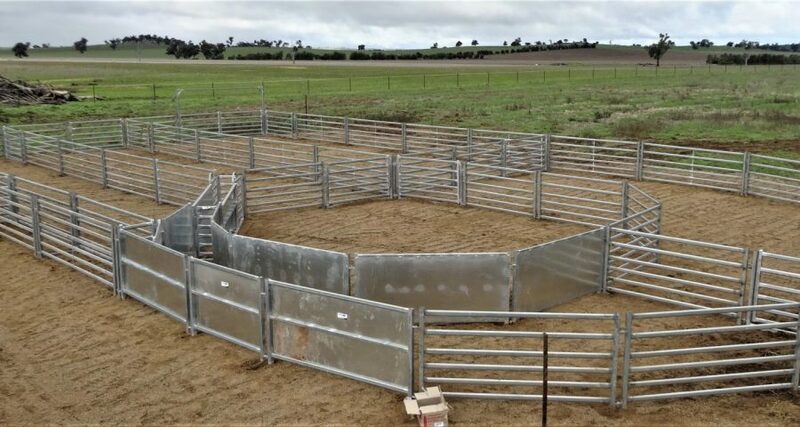 Promotes excellent Stock flow. 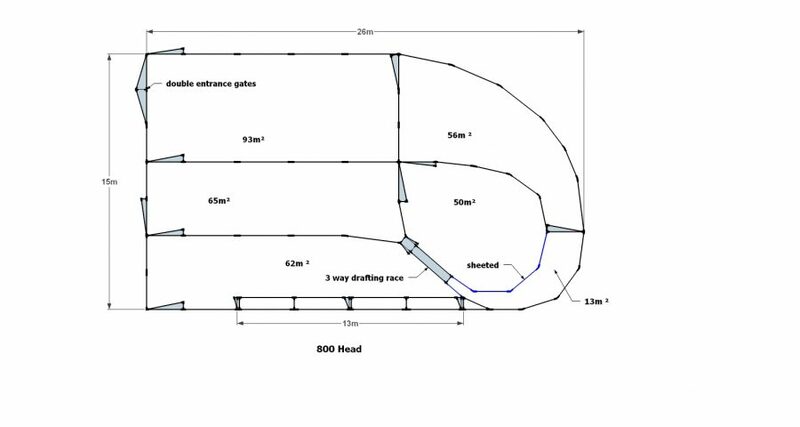 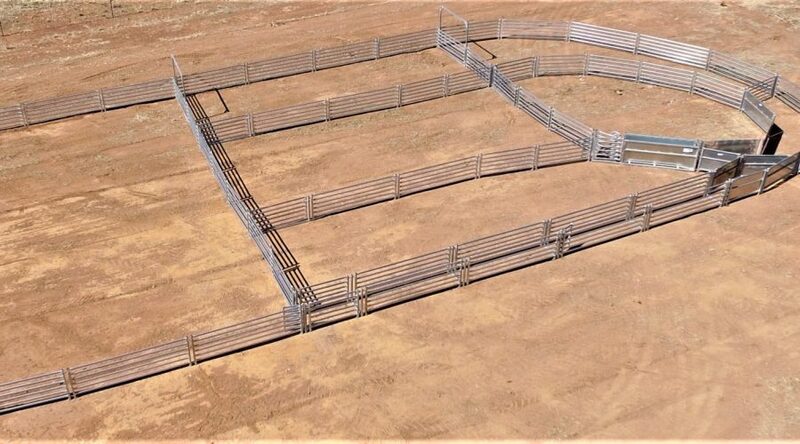 Can be incorporated into many different sheep yard designs. 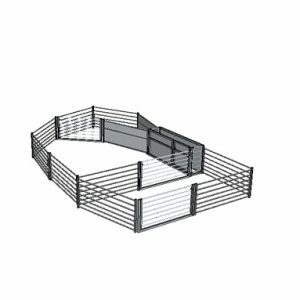 Ideal Bugle and drafting module designed for mid-sized sheep stockyards. 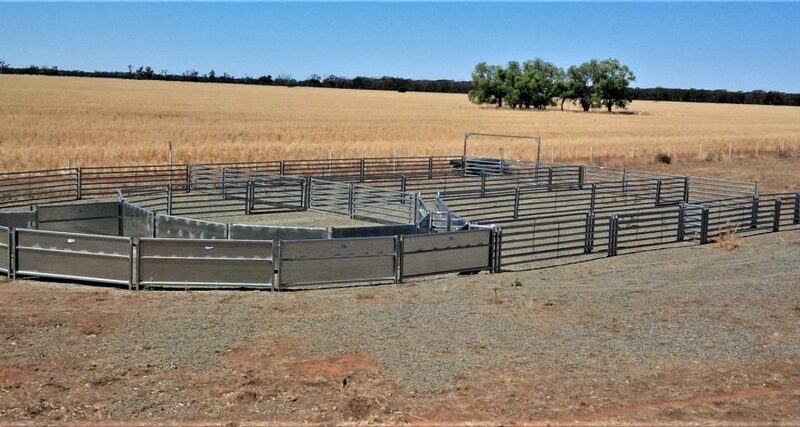 Promotes excellent stock flow. 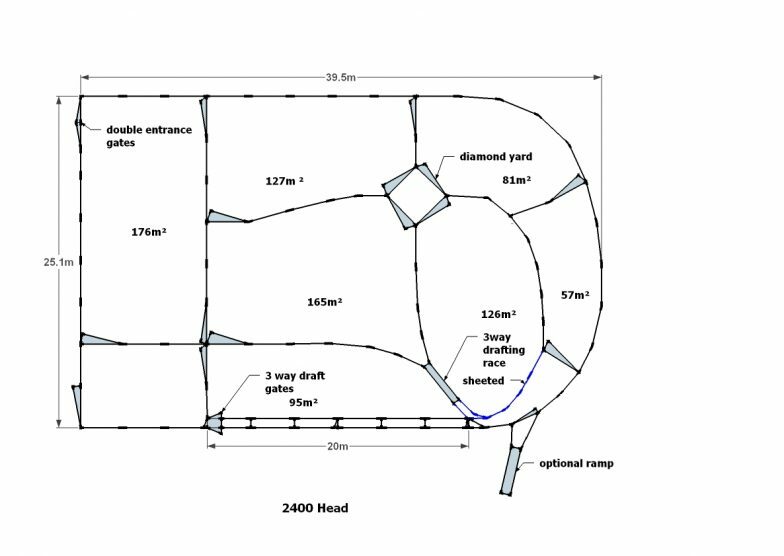 Can be incorporated into many different sheep yard designs. 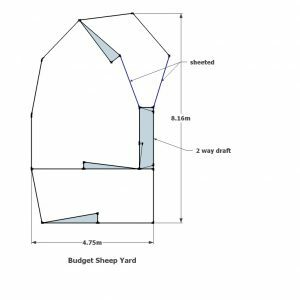 Ideal Bugle and drafting module designed for smaller sheep Stockyards. 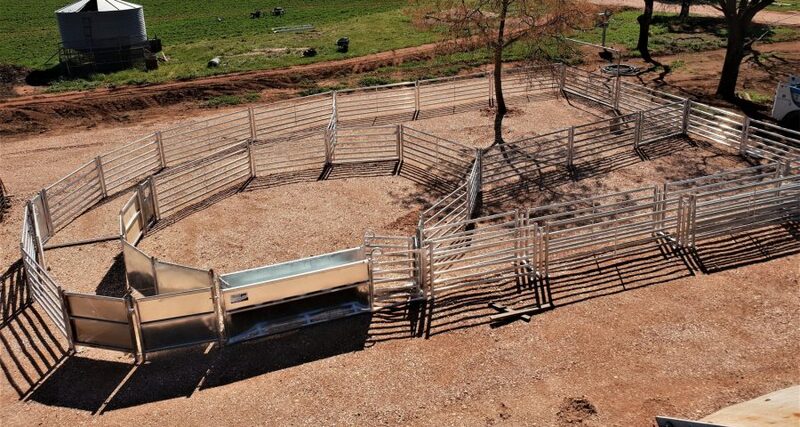 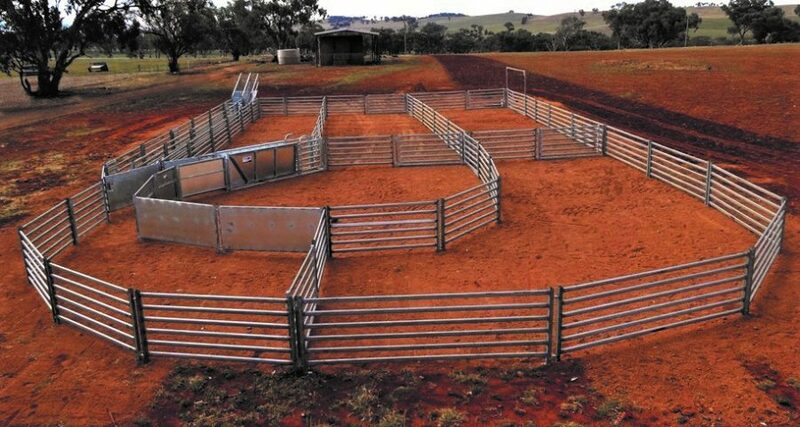 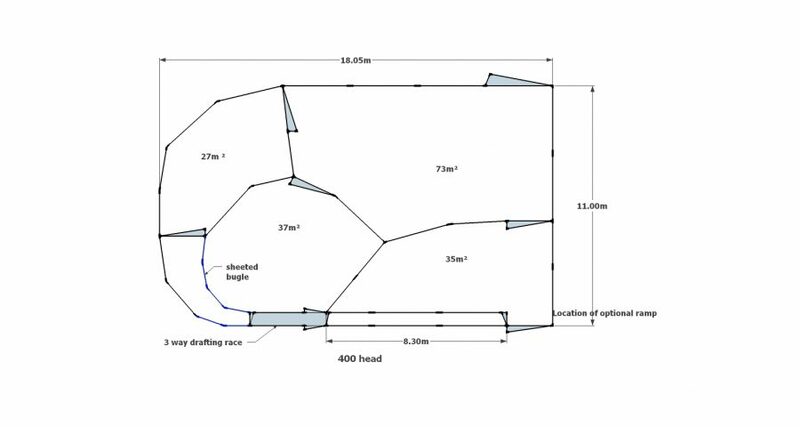 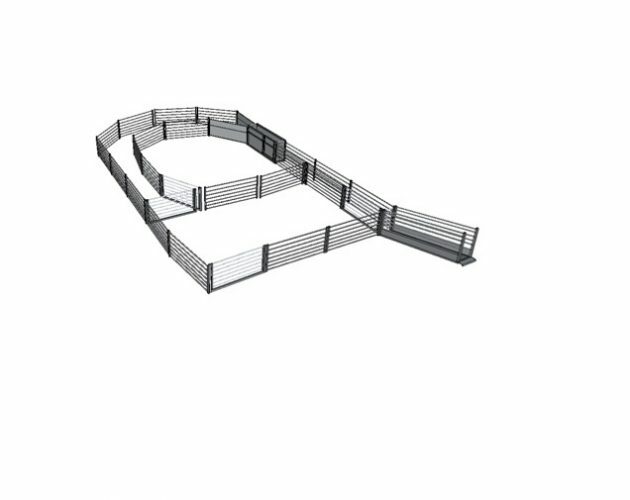 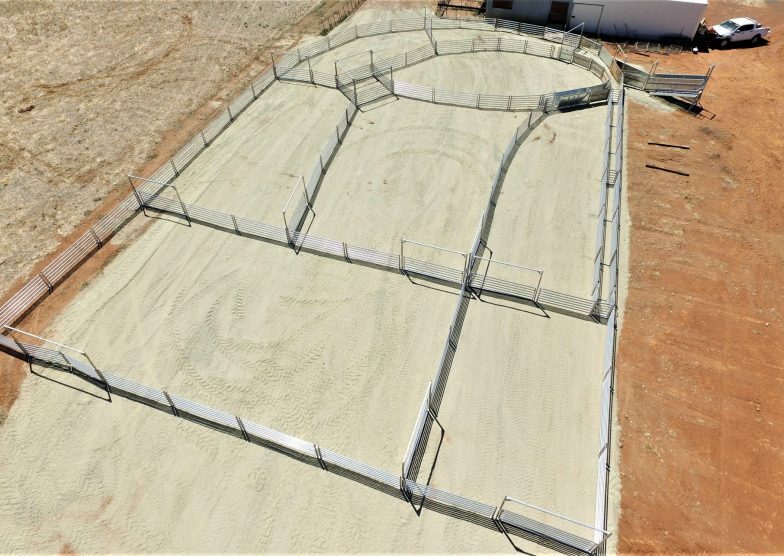 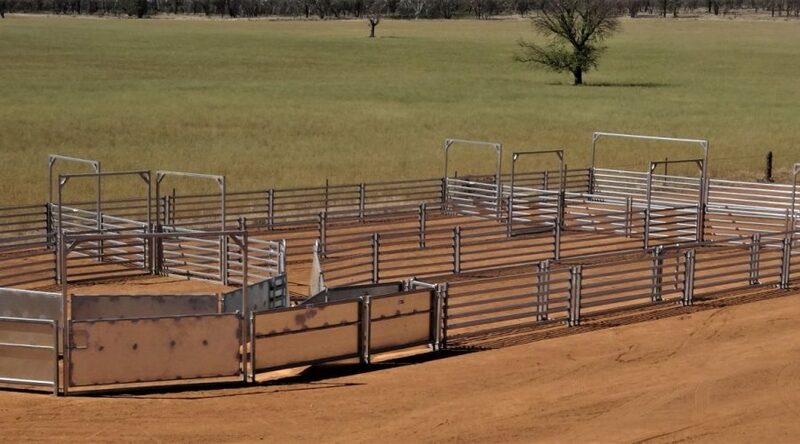 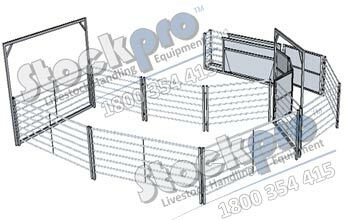 Promotes excellent Stock flow Can be incorporated into many different sheep yards designs.